Sale includes weeks that can be used immediately. Buyer may receive a title fee credit, inquire for details! 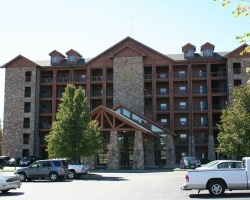 Fantastic resort near Little Nashville! Even years in August week 31! Triple lockout! Buyer may receive a title fee credit; inquire for details! Motivated seller, make an offer! Enjoy lakes, golf, Little Nashville & more! Buyer may receive a title fee credit; inquire for details! Plenty of entertainment available for all ages! Buyer May Receive A Title Fee Credit, Inquire For Details! Motivated Seller! Ideal family friendly resort! Buyer May Receive A Title Fee Credit, Inquire For Details! Floating week every odd year! 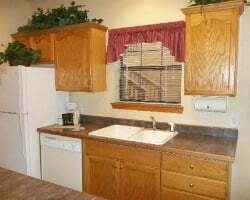 Large unit to bring family and friends! Buyer May Receive A Title Fee Credit, Inquire For Details! 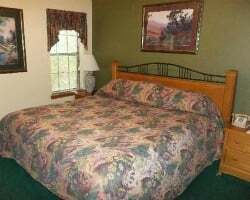 Scenic & fun resort near Branson's entertainment! Buyer may receive a title fee credit; inquire for details! 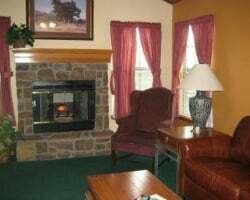 Relax in the heart of the Ozark Mountains! Wide variety of indoor and outdoor activities! Buyer May Receive A Title Fee Credit, Inquire For Details! Motivated Seller!! 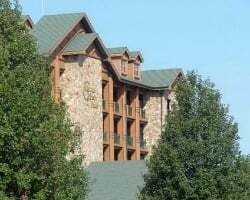 Perfect Family Vacation in The Ozarks! Annual floating week! Also has a Westgate tablet will to sent over to New Owner. 1 bonus week with membership! Spend every year in the scenic Ozark Mountains! Buyer may receive a title fee credit, inquire for details! Cozy cabin like resort! New unit! Floating week of your choice! Buyer may receive a title fee credit, inquire for details! Enjoy the many live shows in Branson! Buyer will have 4 weeks! Buyer may receive a title fee credit, inquire for details! 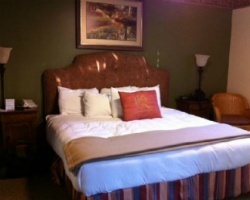 Enjoy this relaxing mountain resort while exploring nearby downtown! Floating week! Buyer may receive a title fee credit, inquire for details!